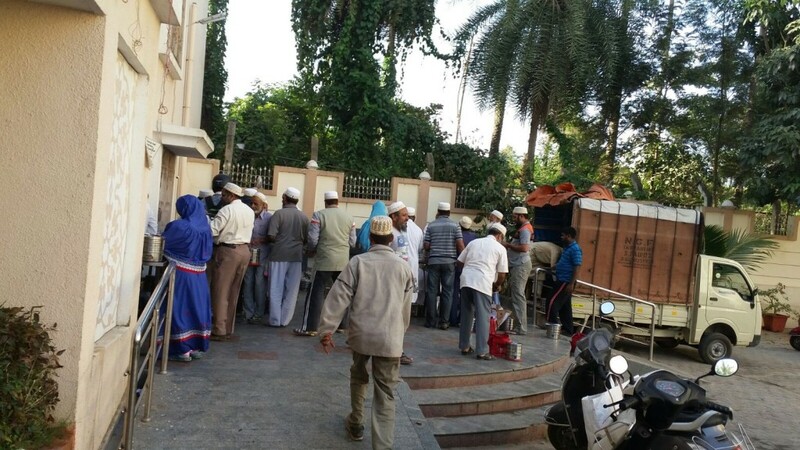 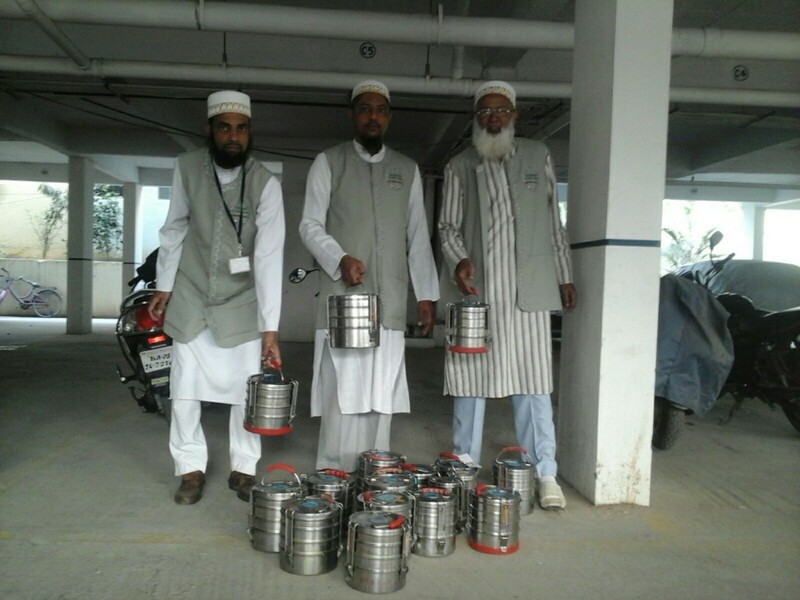 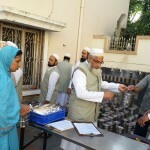 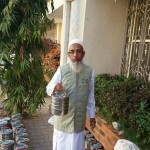 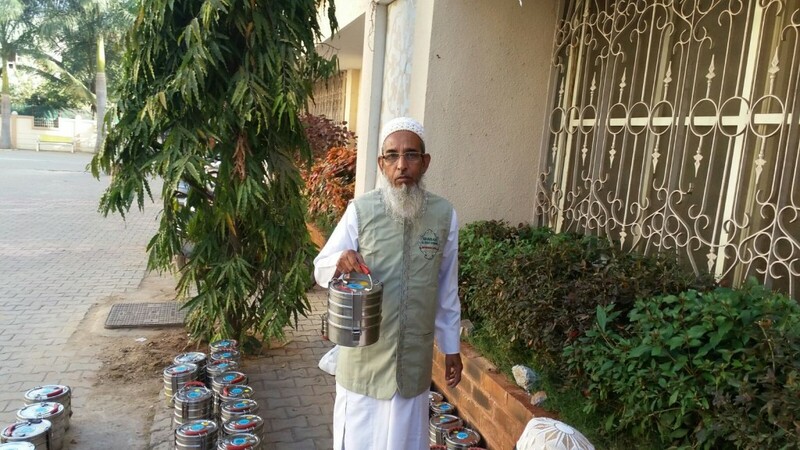 As per Aqa Moula TUS farmaan and Misal sharif , shabab members gathered for distributing barakati Thaali to Mumineen on 30 mi Rabi ul awwal , 9th Jan 2016 at 8 AM in Burhani masjid. 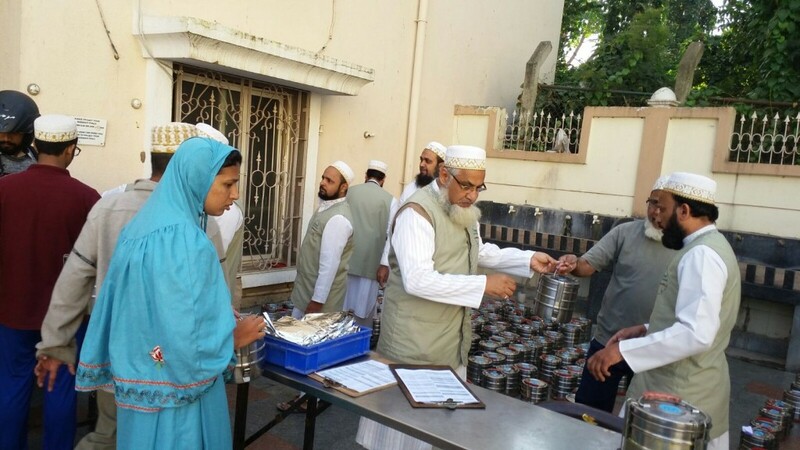 Attendance was good and Members went to mumineen houses for distributing barakati thaali. 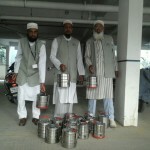 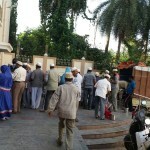 Some thaalis were given at collection center itself as mumineen had already arrived for collection.